Keeping daily blog posting roll, have a sneak peek at the very first shot in the movie! In this shot, Koro still doesn’t have his facial animation, we’re working on it as well as blocking the remaining shots. Lots to go. If you like cartoons and open content, and would like to take a look at the production files or tutorials included, or just want to support a fun project, consider getting the USB Card or Digital Download. This will help us realize the project and the rest will be donated to Blender and the Blender Foundation. Sneak Peek: Shot Progress Reel! In order to celebrate the opening of our You Tube channel (subscribe! ), we just made this small progress reel of one of our shots. Have a sneak peek on how the movie will look like, we’re still defining the visuals so expect some variation. We hope you enjoy it! Final render will be in Full HD (1920×1080), but is already prepared to be 4K-ified in the future, if budget allows. Pre-order your copy of Caminandes: Episode 2 now! Open Movie projects are not only about making open content, we have to improve the software as well. After all, this project is funded thanks to people like you, that use and/or love your own 3d software! Andy is a machine (like we didn’t know it) Lighting, special effects, painting, everything! 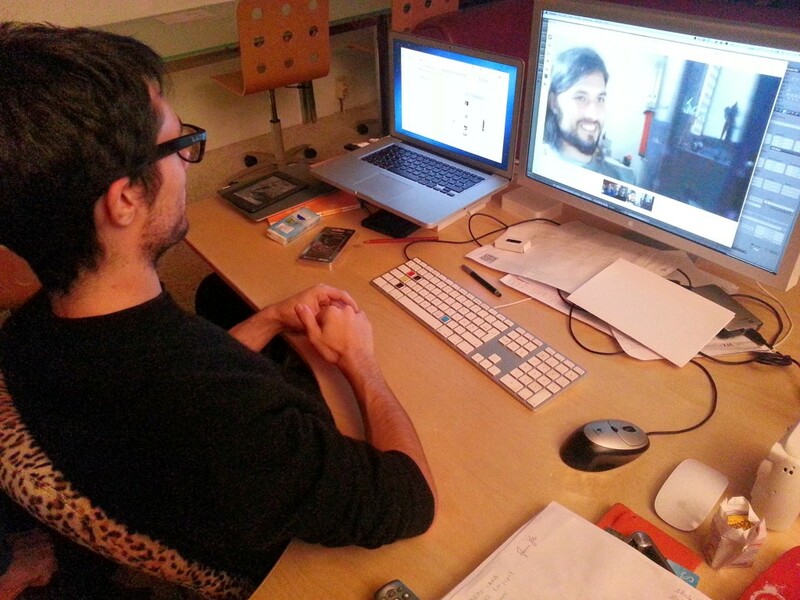 Francesco is doing some animation, planning, render farm, pasta, and friendly poking to get things done! Check the tweets on the right (or look for “caminandes” on Twitter), or follow the news on Facebook. Yesterday Sergey implemented a great tool for restricting timeline (and dopesheet) scrubbing to the actual rendering of preview frame range. This prevents animators to accidentally place keyframes outside the right area and saves much time! This feature is available on any build on builder.blender.org. Koro is getting a new rig! Koro, our main character, is getting brand new rigging! Rigging is what makes 3D models move and appear alive. Juan Pablo Bouza made BlenRig time ago, a super configurable biped rig. Now he’s taking it to another level to make it a fully featured quadruped rig, with special little things we need to push the cartoon side on this movie. We really want Caminandes: Episode 2 (codenamed project Pampa by us :) to be very cartoon, much more than the first one. So having a crazy rig like this will allow us plenty of weird shapes and expressions that we couldn’t make before. Can’t wait to see what Hjalti can do with it! I couldn’t help to walk around and record some bits. Andy, Sergey, and Hjalti arrived! The team is complete! We are now working on finishing the storyboard animatic, while making layouts for the first shots. Sergey fixed the computers and will get smashed with bug reports + feature requests! Remember, today is the last day to get your name on the movie credits, afterwards your name will be on this website (until 500 pre-orders). Our main character, Koro, is getting ready to work on Cycles! Blender’s pure path tracing render engine. Hello there fellow cartoon lovers! Following the success of the first Caminandes episode, we are proud to announce the production of the next one in the series! It’s going to be a ~2 minutes short film and it will be produced and released as a Blender Foundation Open Movie Project. The same spirit as the first episode, but this time we’re going fully open as well as supporting Blender. This means that along with the short film in the highest quality format, you will get access to all the production assets (characters, environments, lighting sets), great documentation, tutorials, the software it was made on, just like in any other open movie. 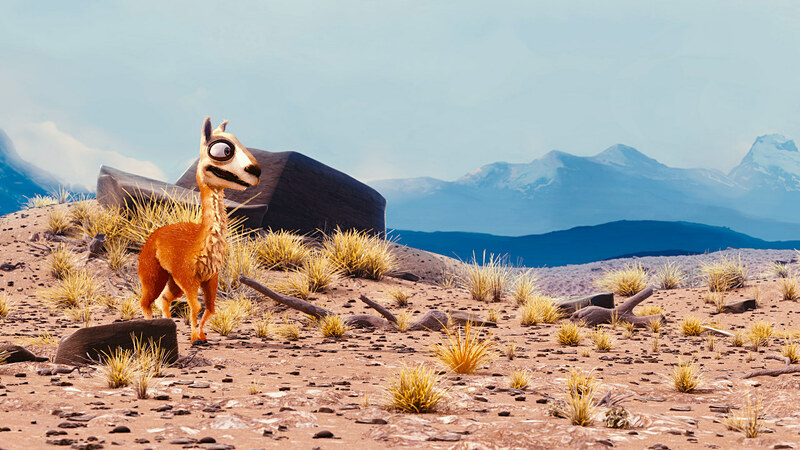 Watch the first episode of Caminandes, Llama Drama. 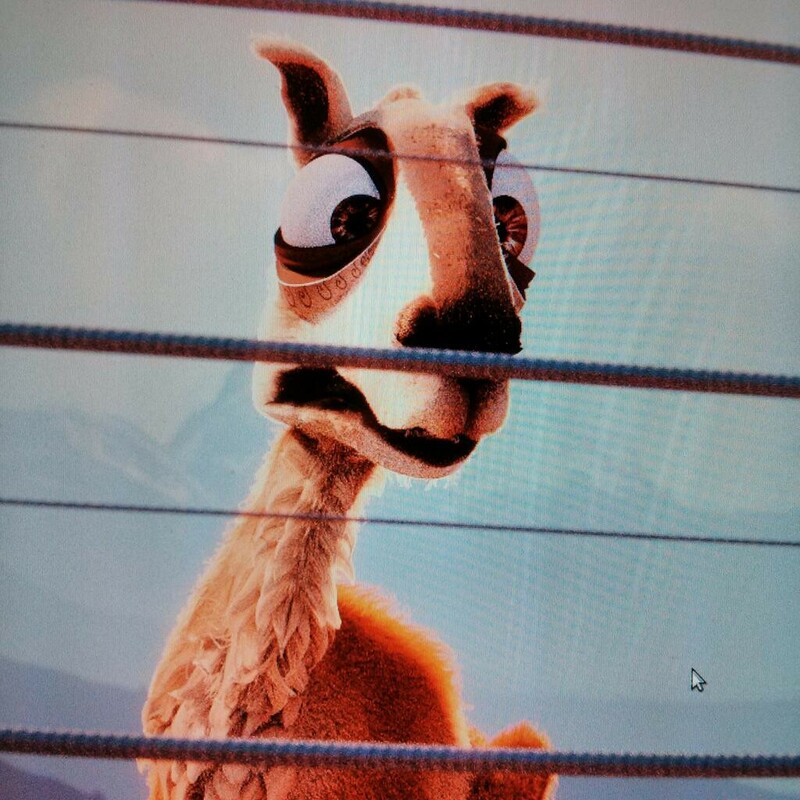 Llama Drama was featured as Disney Favorite, SIGGRAPH 2013 Computer Animation Festival’s Daytime Select, and SIGGRAPH Asia 2013 Computer Animation Festival’s Electronic Theater. As well as several other animation festivals.